To a parent, a place like kids’ zone or playland for their kids are like a saviour to them. It sure will save them from devastation for not getting their things done. This actually helps the parent from losing their child in the middle of shopping. Sometimes shopping for daily groceries will be difficult for a parent that have small kids and I am sure it is not as easy as a piece of cake. It’s usually quite tough as kids like to grab things that are attractive and have a tendency to pick whatever they like as they are walking around. Have you ever experienced this kind of things? Where you are about to pay and suddenly you notice that are an addition of your things that you are going to pay and when you look at your child, they put up their innocent face to you? That innocent face sure will melt you instantly and hence you end up getting yourself over your budget. 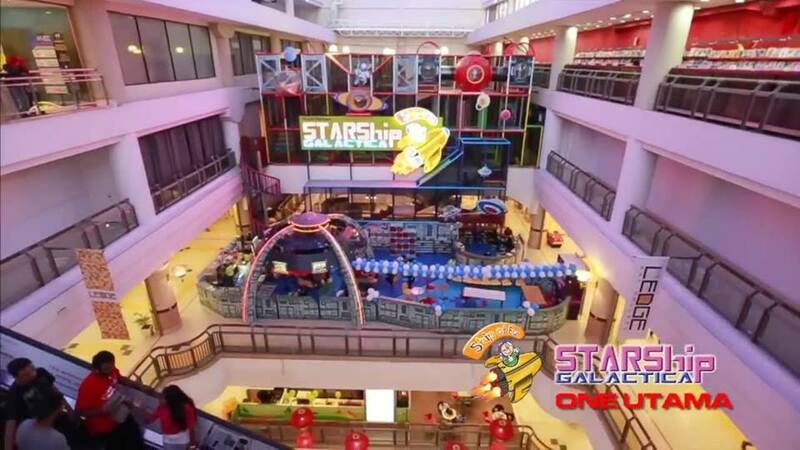 So, there are several malls that have kids zone that surely can save you! There are an array of games in this place that can let kids enjoy themselves such as ball fountain, trampolines, web climbing, wave slides, Rope Bridge, crawling tunnel and much more. With these amount of activities, kids can surely play without knowing the time. Which means this can give time to the parents to buy or finish their matters without any difficulty. Besides, Kidz Zone has another function which makes parents life easier if they want to have a birthday party or any event for their kids inside Kidz Zone, they provide all the facility to make an event. 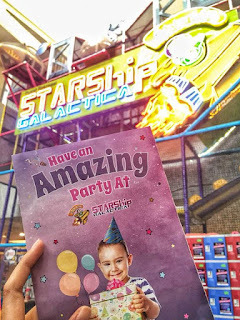 Moreover, kids have choices on what to play after the event if the event is being held here as they wouldn’t be wandering around and are well guarded in one place. 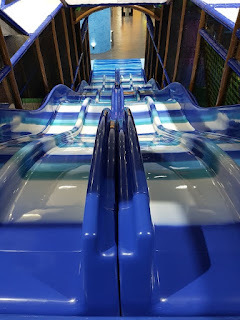 As for the parents, it is easy to manage their child as the playground is very big and they allow kids up to the age of 15 years old. 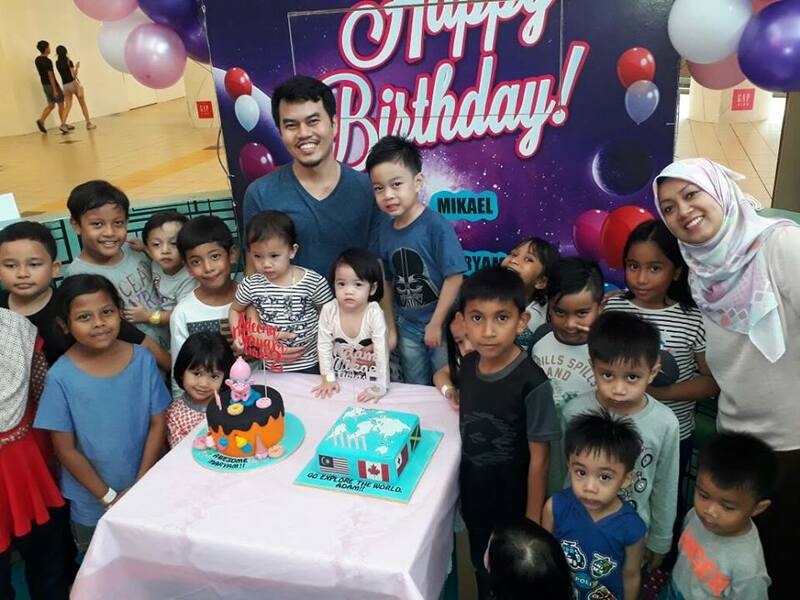 This time we move to The Parenthood where they actually provide a place for children and parents to enjoy themselves at the same time and at the same place. 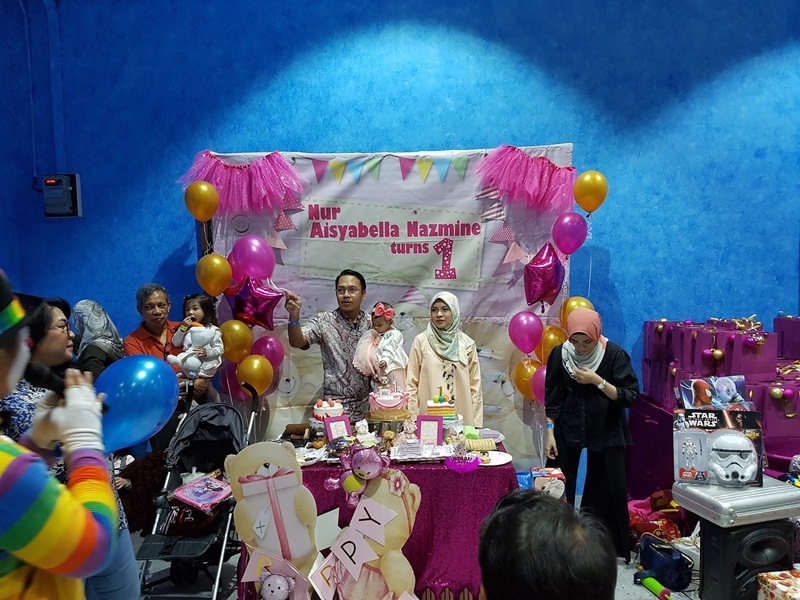 The Parenthood is actually the first London Street Park in Malaysia which provides leisure activities for a family especially for kids to explore. 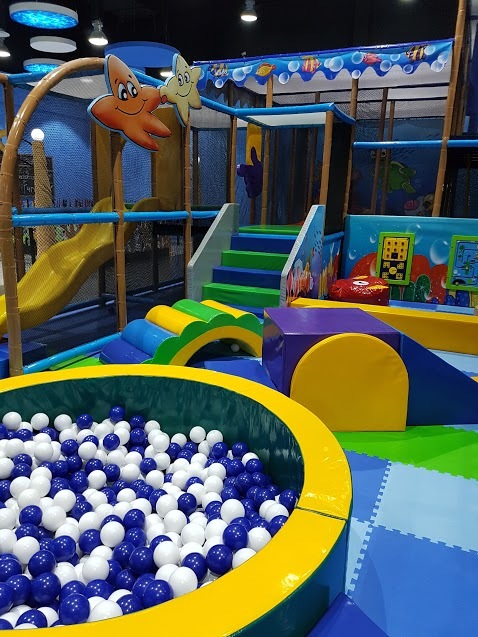 In here, children can experience the exciting indoor playground which gives the opportunity for a great experience. In addition, some kids might be very chatty and inquisitive about everything and showing them is the most effective way of explaining. This place is special, where kids can play at the playground, explore the schooling section, do some shopping with their parents in the city of London, exercise with them and then go for some haircut where the children can cut their hair in the most splendid fun way! This is where the toddler can play around and undergo the feel of schooling when they are a little older and then enter the schooling session in life. In here, a lot of books are being prepared in order to cultivate the kids to love reading books. The gym is quite famous among the parents as they can do something with their beloved child. This is the gym for kids to explore and utilize. Isn’t this chair is so cute for kids to have the haircut? They sure have a good haircut as they can play while getting a haircut and most importantly, they might not feel that they are having a haircut. This is such an efficient way to cut hair for the kids that hate to cut hair. 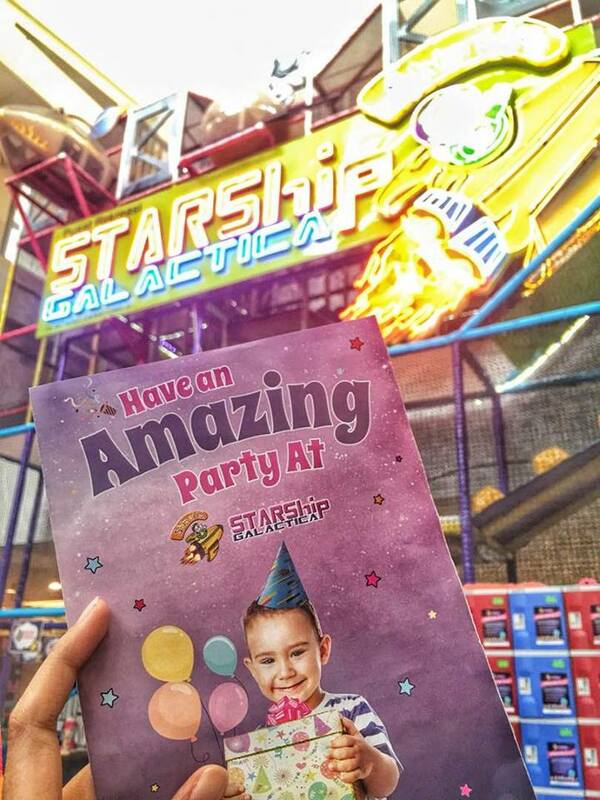 As for Starship Galactica, the whole place is like a castle for kids! The place is very big and is located in the middle of the 1 Utama centre. In here, the playground that’s provided is very big and comfortable for kids to play. Parents are recommended to bring your kids if you want to spend time with them over the weekend. 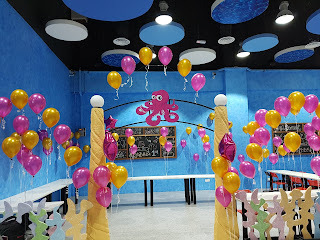 Besides, this place provides birthday events which allow you to make your kids birthday memorable. Spending time with your kid is important as they are growing. Happy kids will lead to healthy growth. Children should not be spoiled with gadgets. Spend some time with your children on weekends. Kids’ zone sure will be helpful for parents as it also can help to reduce the gloomy day of a child. Happy weekend!